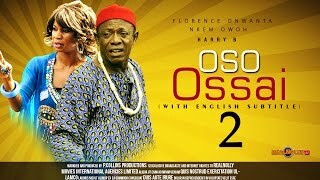 The Igbo drama continues in the Part 2 of Saint Ossai Nigerian Igbo Movie showing on Nigeria Movie Network, video courtesy Real Nolly TV. 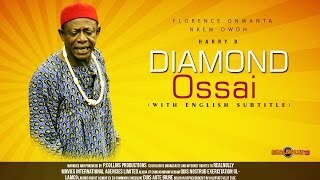 The Igbotic film stars Nkem Owoh (Osuofia), Harry B, Florence Owanta, Emmanuel Umeh, Oma Nnadi, Amaechi Ononye, Chigozie Nwoye, Odimgbe Stephen Emeka, and other Igbo-speaking actors. 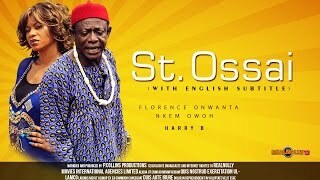 Movie Summary: Ossai (Nkem Owoh) sees himself as a saint but on the contrary he is a very bad man and poses a great threat to everyone thereby having too much enemies to contend with. Question is if he will win this fight alone. Saint Ossai Igbo Movie was written by Emeka Amakeze. Produced by Chinedu Collins Ezenwa. 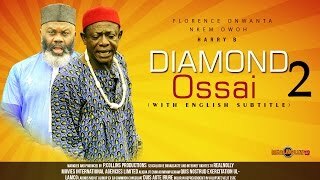 Directed by John Osemeke. As always, if you have something to say about this movie, do not hesitate to do so using the form below. 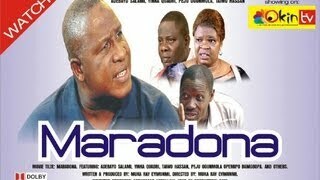 Endeavor to share the movie with your online friends.